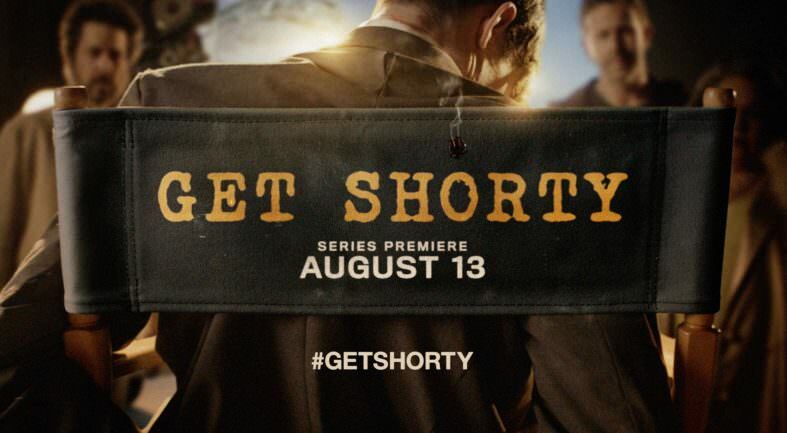 Verizon FIOS will be showing a free preview of EPIX August 10-13 to promote the premiere of their new series, Get Shorty starring Ray Romano and Chris O’Dowd which premieres on Sunday, August 13. Thank you, Gerry, for letting us know about this free preview! If you know about a free preview please let us know about it! FYI—this is also slated to be a free preview on ATT Uverse.